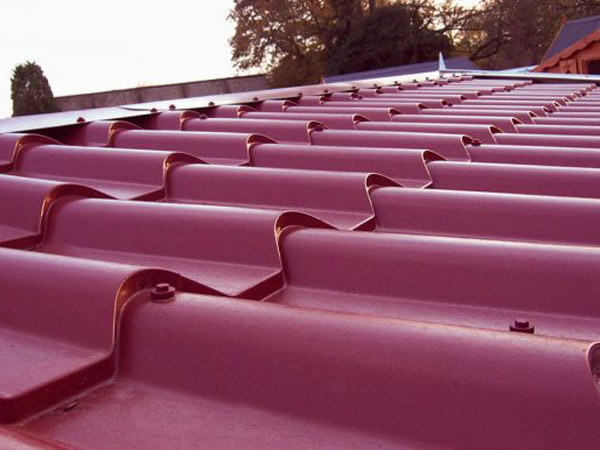 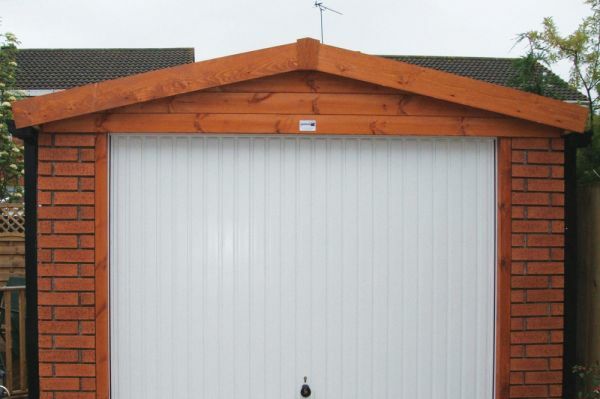 White Rose Buildings are committed to using only the highest quality products within our buildings. 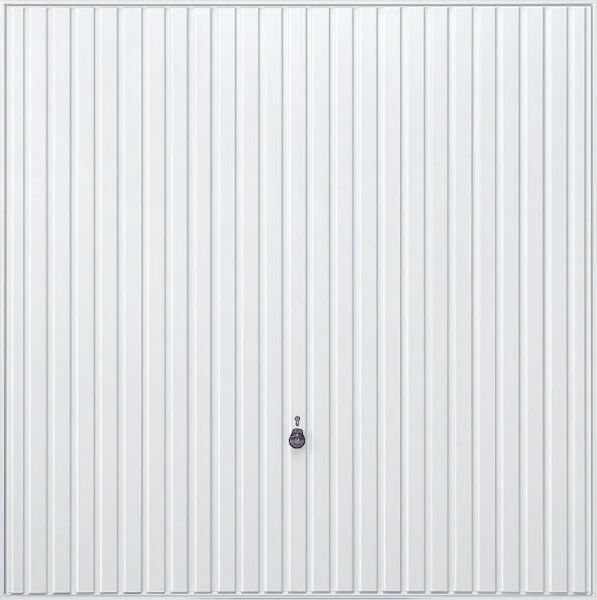 This is why we have chosen Hormann, Europe’s No1 manufacturer of up and over doors. 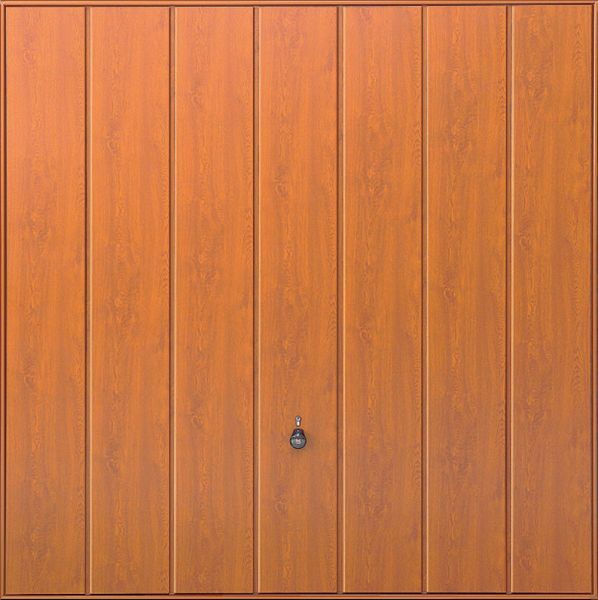 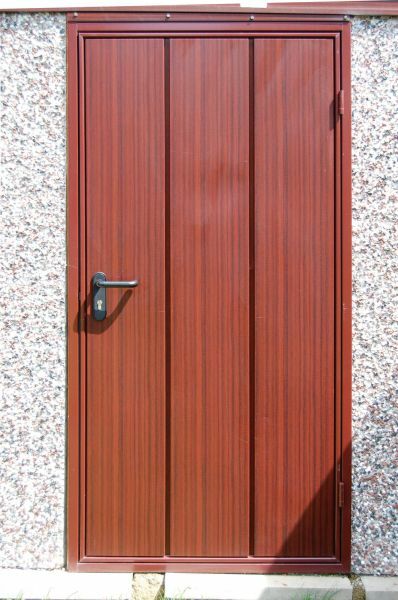 The range of Hormann doors offer superior design, engineering excellence and outstanding security. 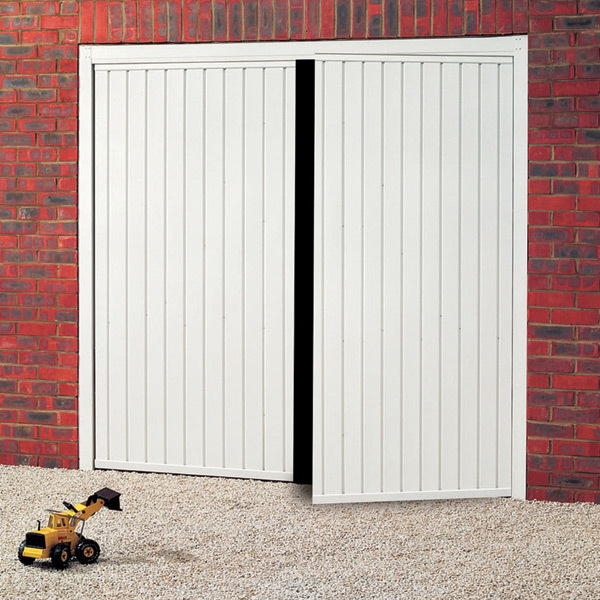 Every Hormann up and over door produced is the result of more than 50 years experience. 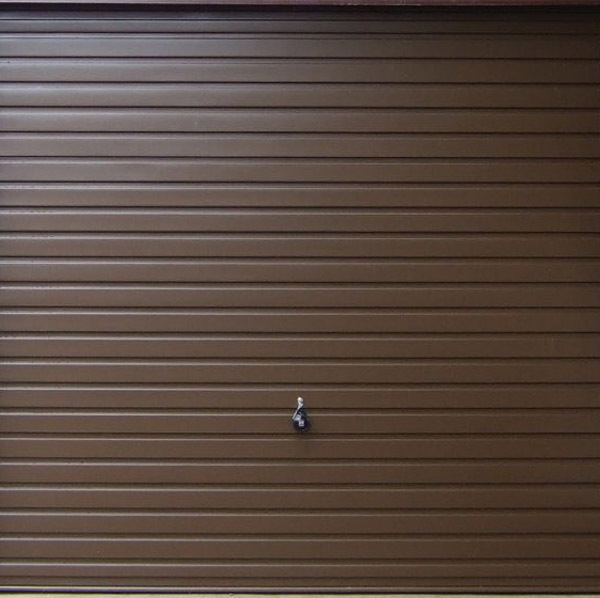 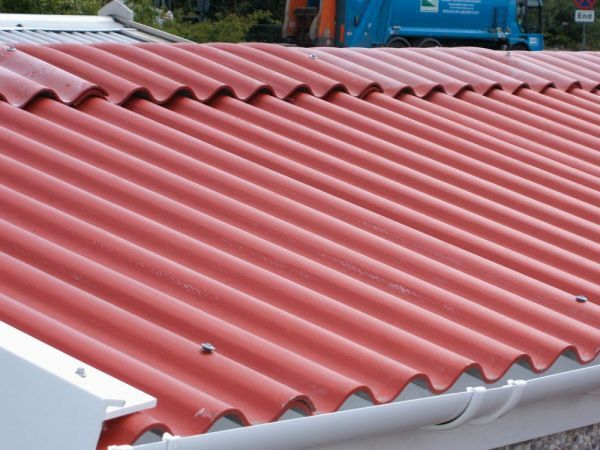 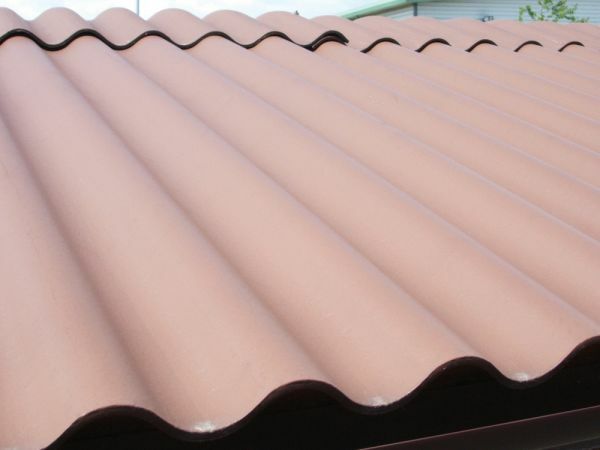 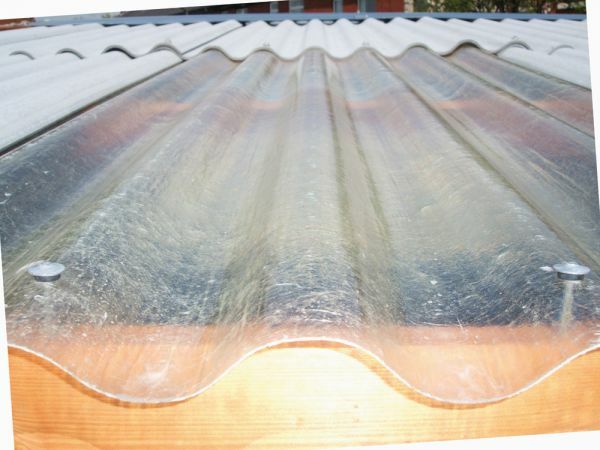 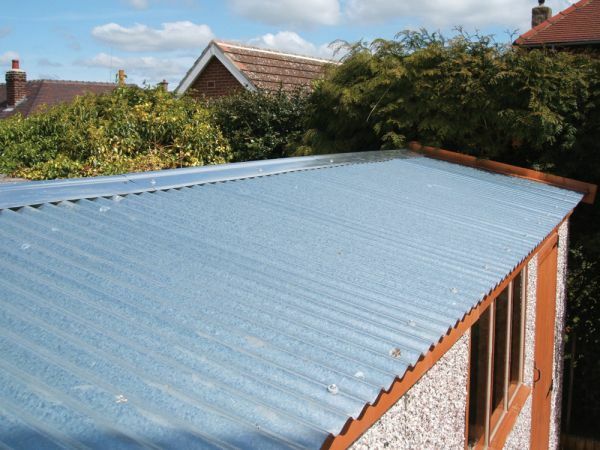 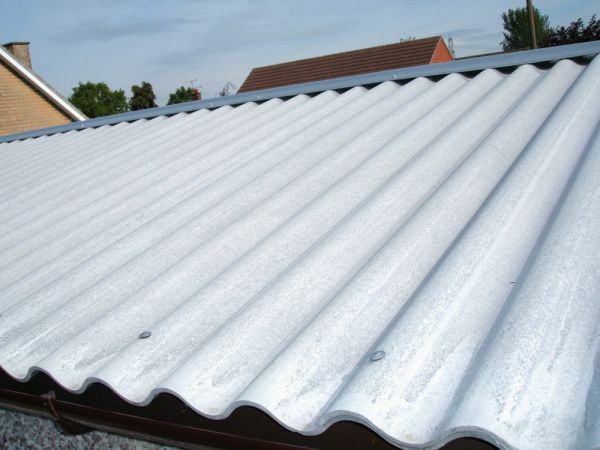 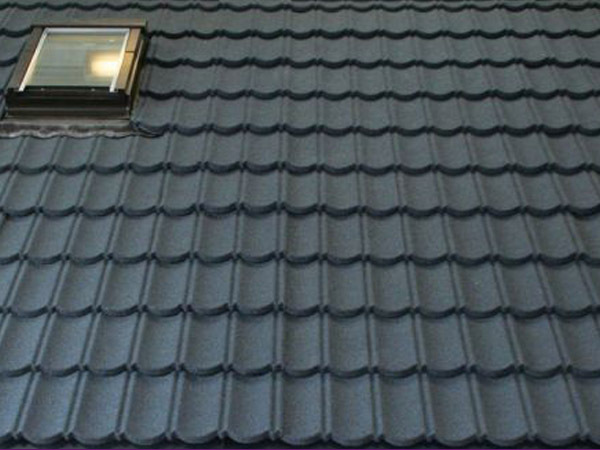 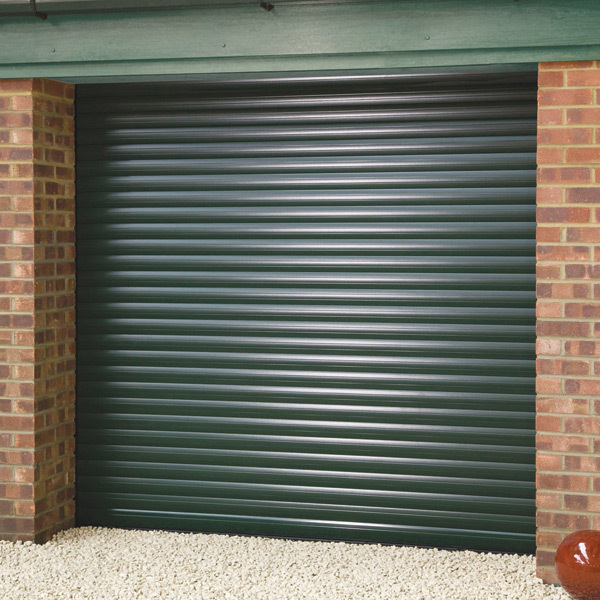 They are fitted, as standard, fully retractable with a steel fixing frame for extra rigidity. 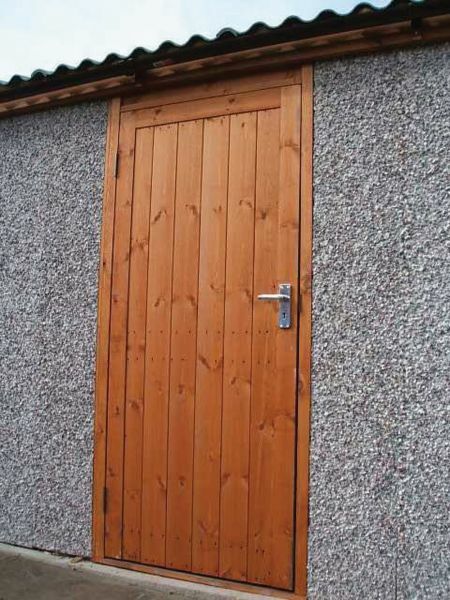 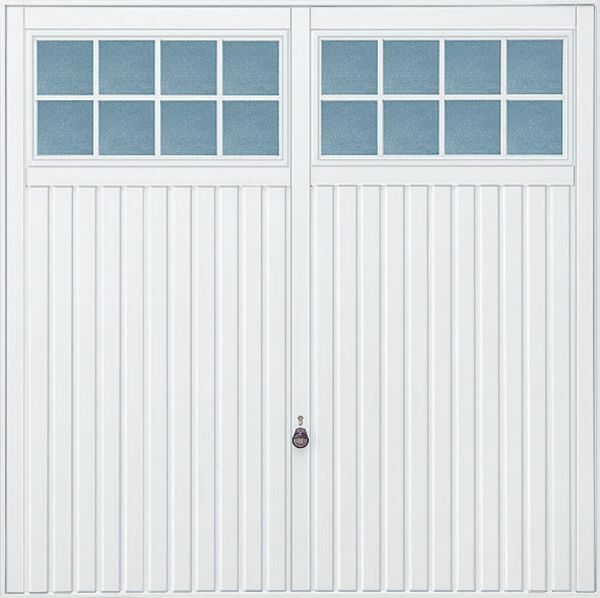 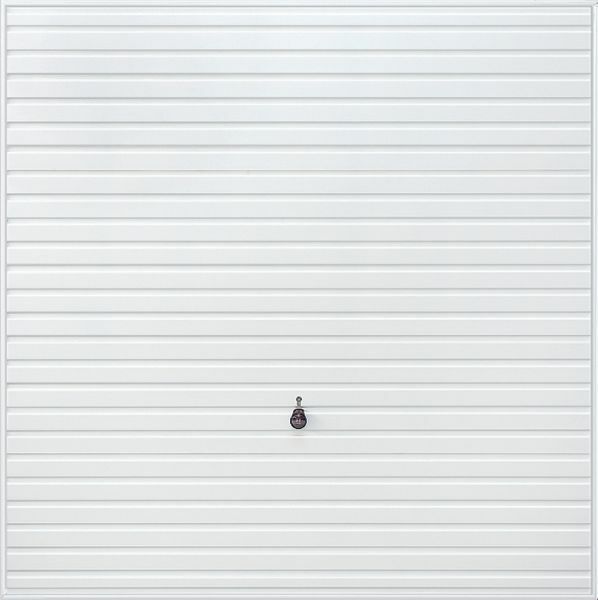 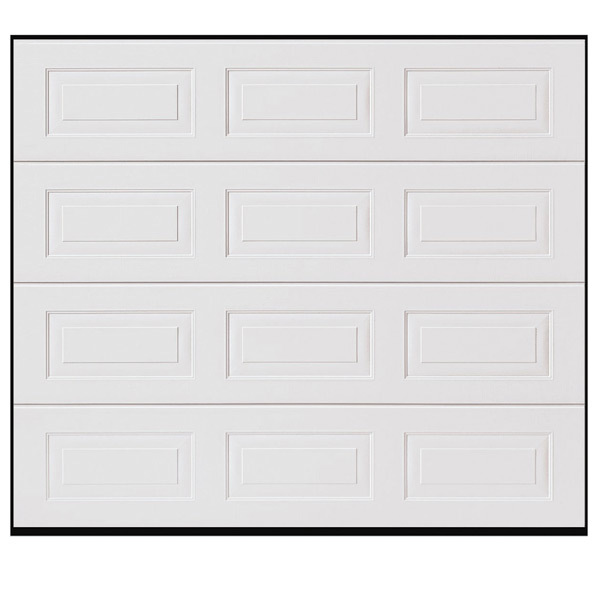 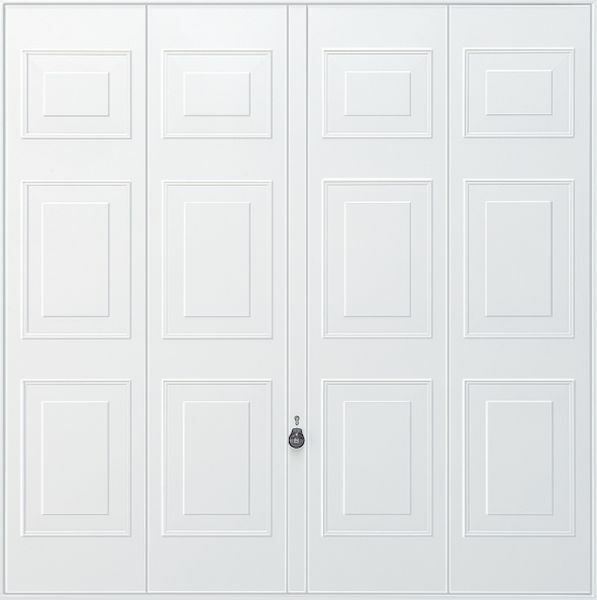 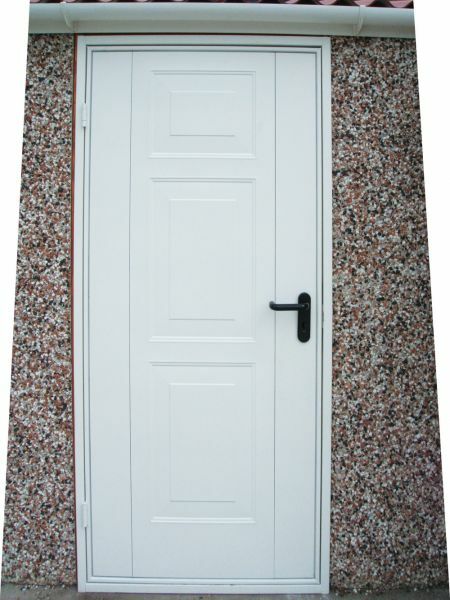 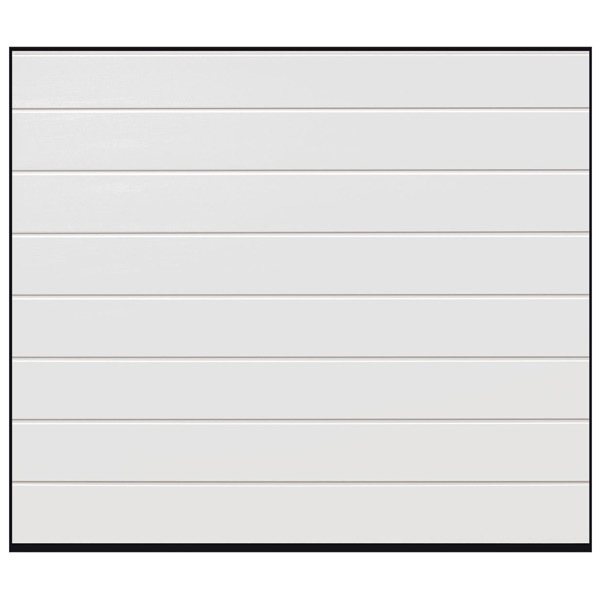 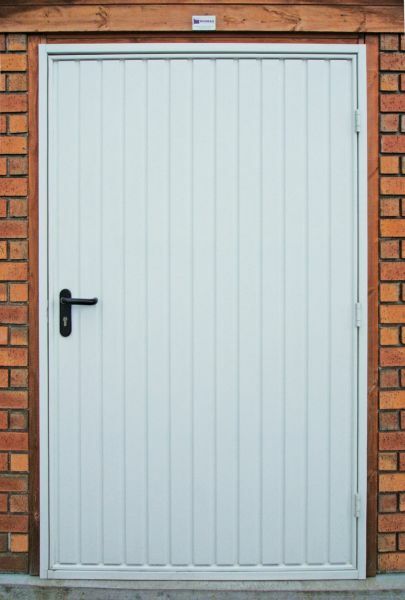 The doors are galvanized steel, high quality powder coated in white to provide a maintenance free silky finish. 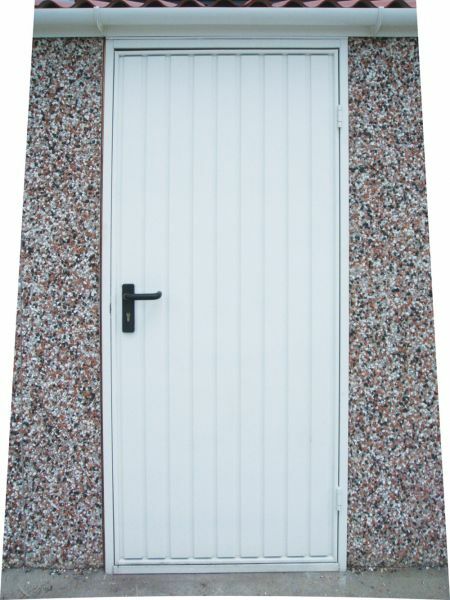 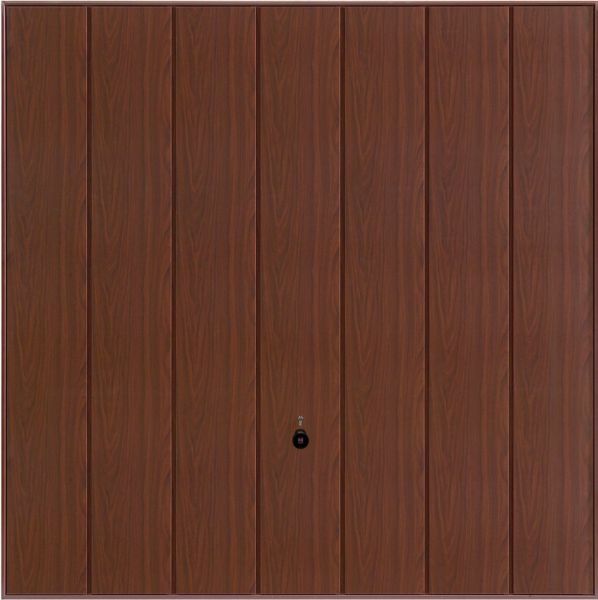 Doors are available in various BS RAL colours upon request. 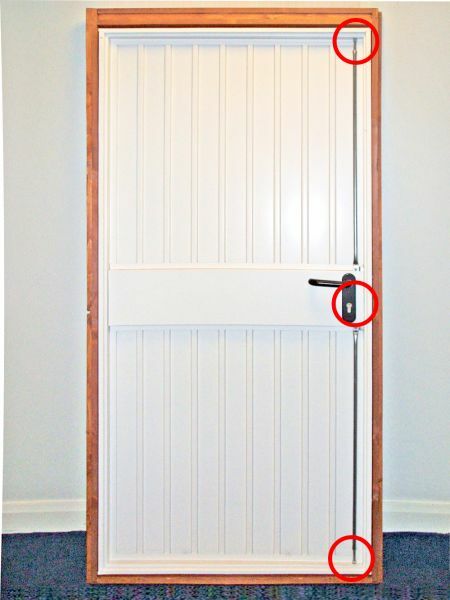 All doors can be hinged left or right and are opening out as standard. 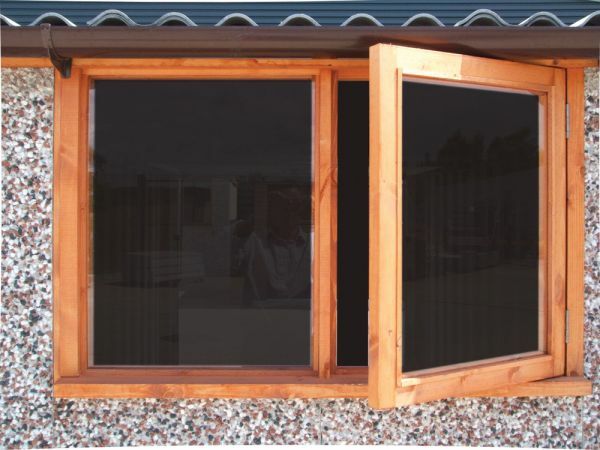 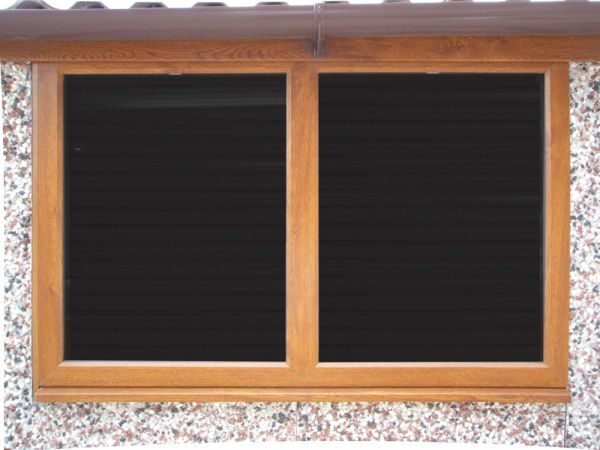 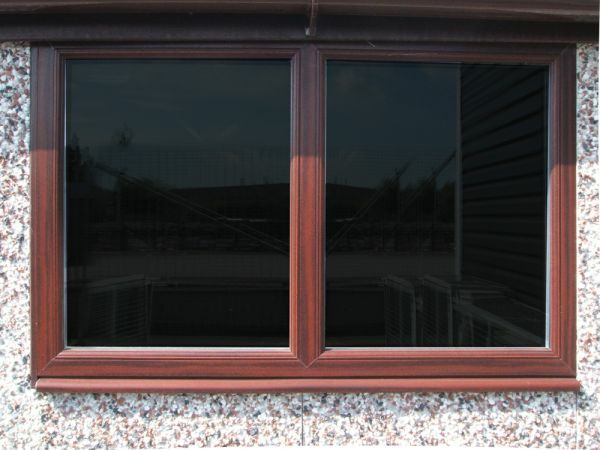 A 4’ fixed timber window is supplied as standard on single garages and two windows on double garages. 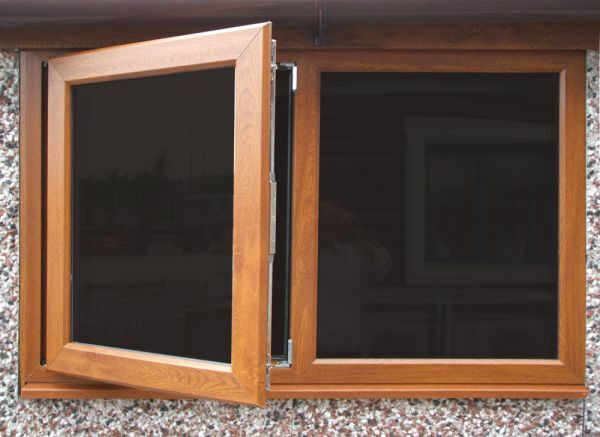 The timber windows can be made opening on request (not available in 2’ wide). 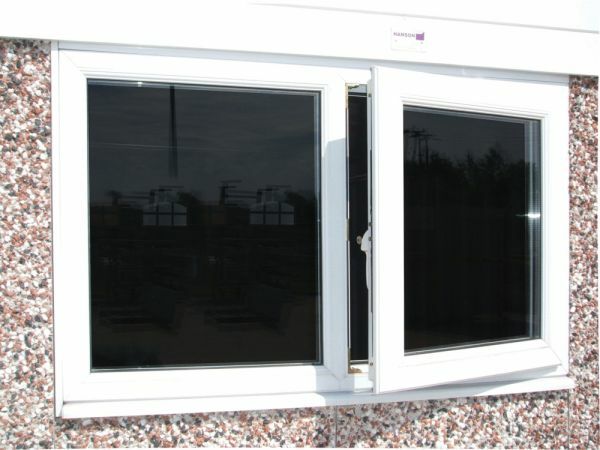 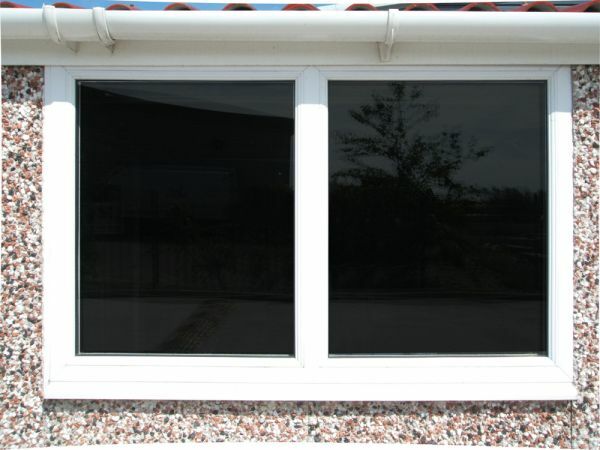 PVCu windows are availble in 2’ and 4’ widths, which can be opening or fixed. 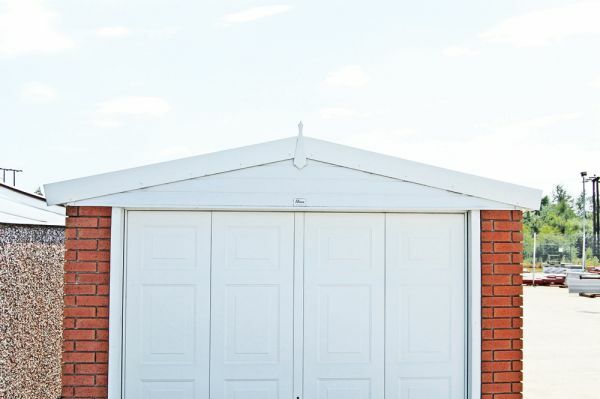 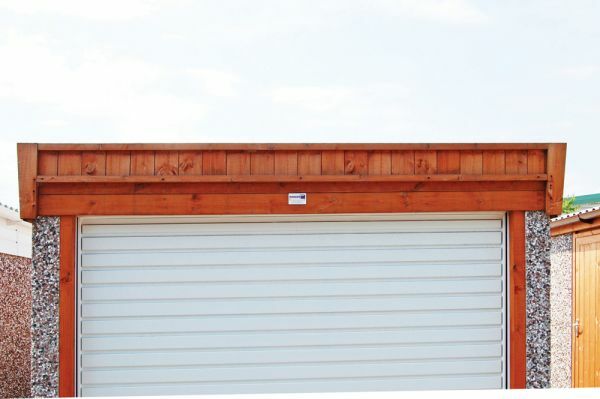 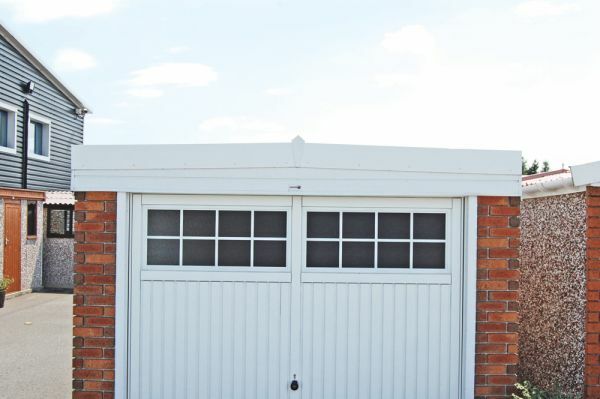 Choose one or more of the following windows to match your garage. 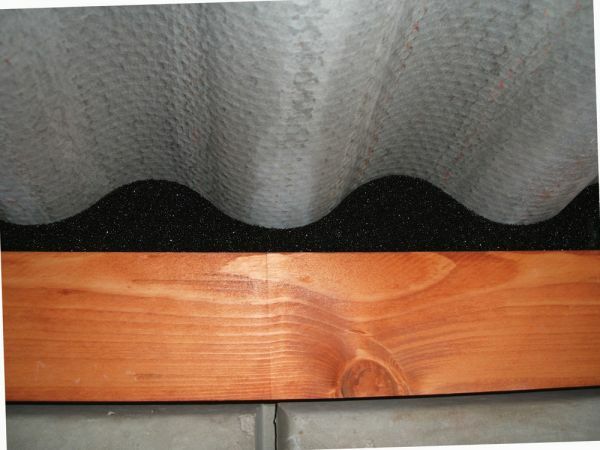 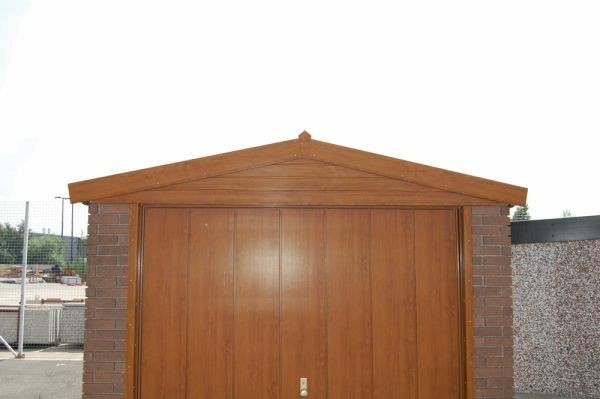 Our Garages have developed a system to manufacture a concrete panel faced with ‘real brick’. 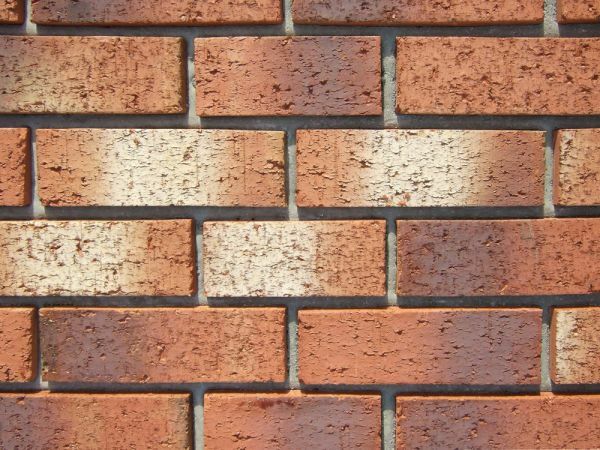 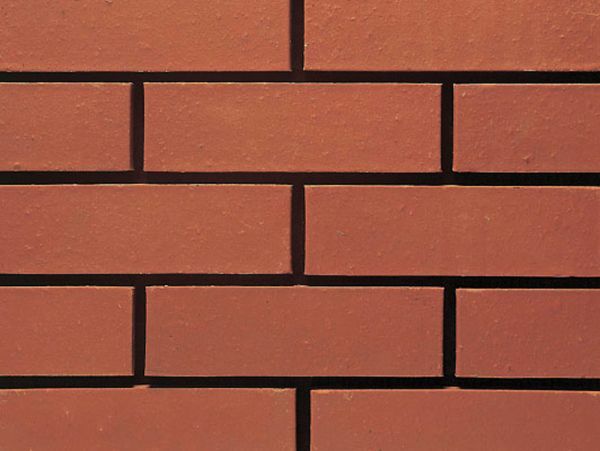 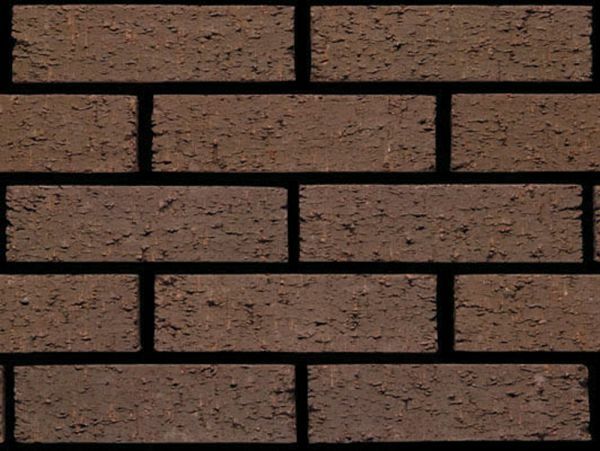 This unique method perfectly reproduces the effect of traditionally laid bricks. 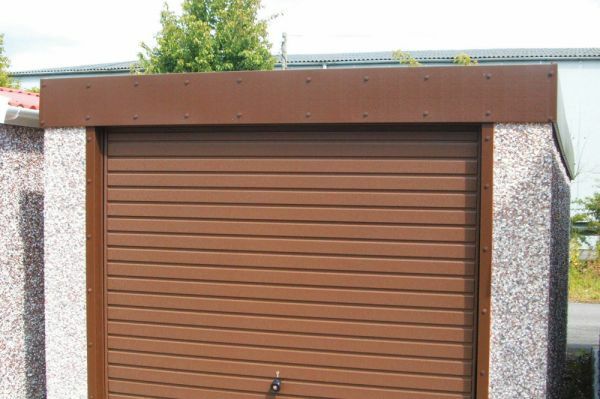 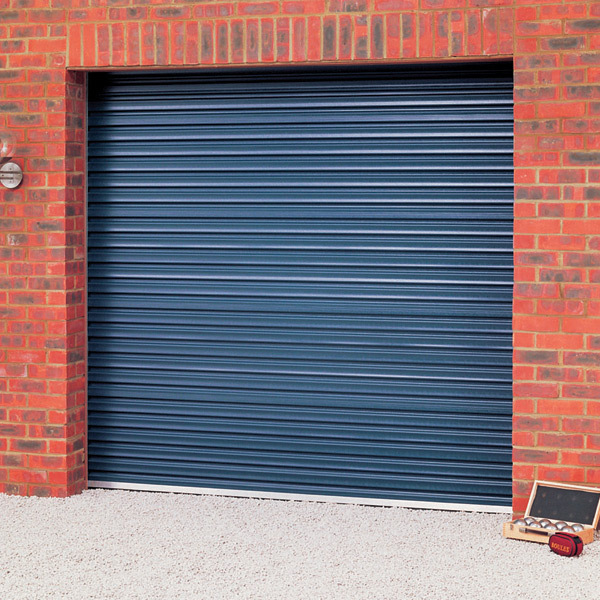 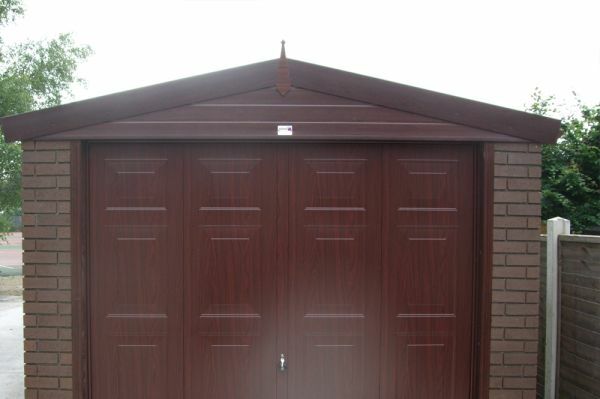 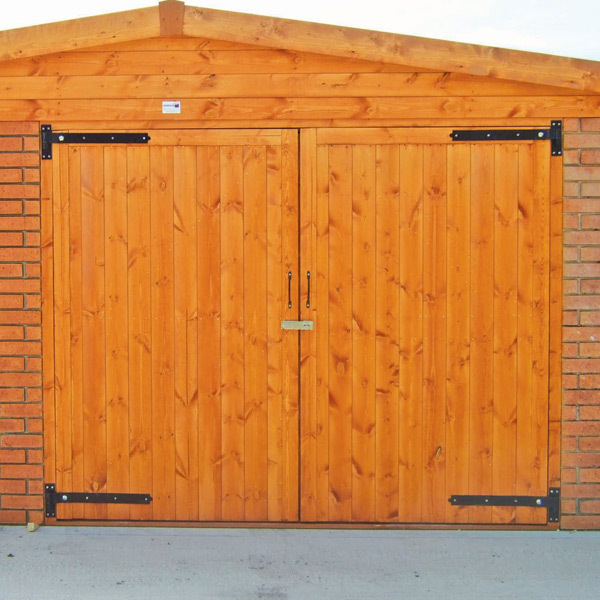 Choose from the range of colours opposite to perfectly match your garage to your home. 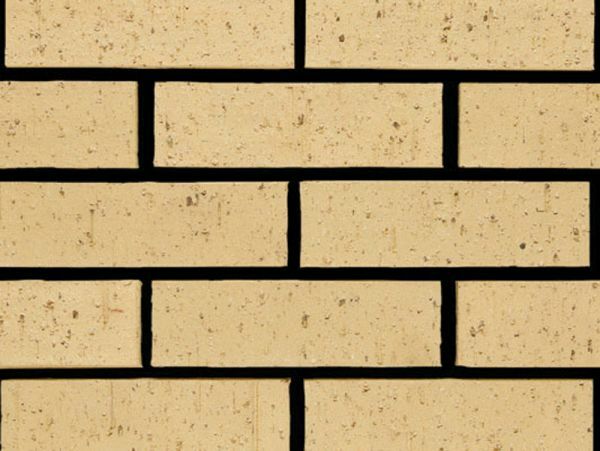 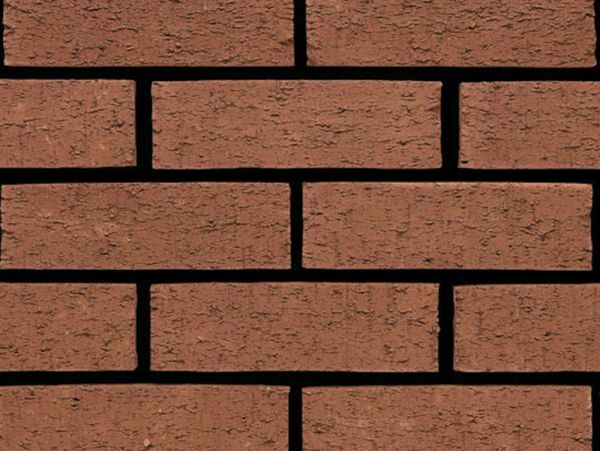 Alternatively, supply your own bricks and we will create a unique matching look. 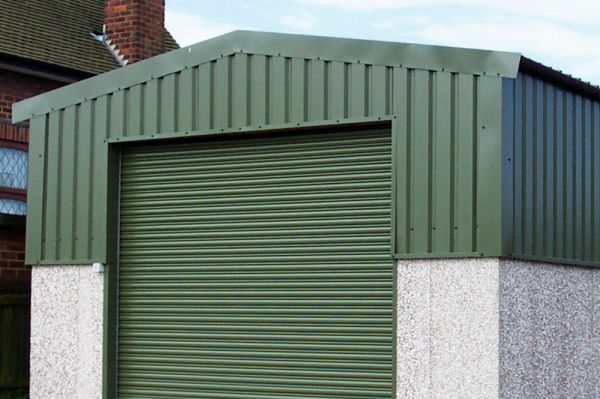 Under certain circumstances it may be possible to supply a broader range. 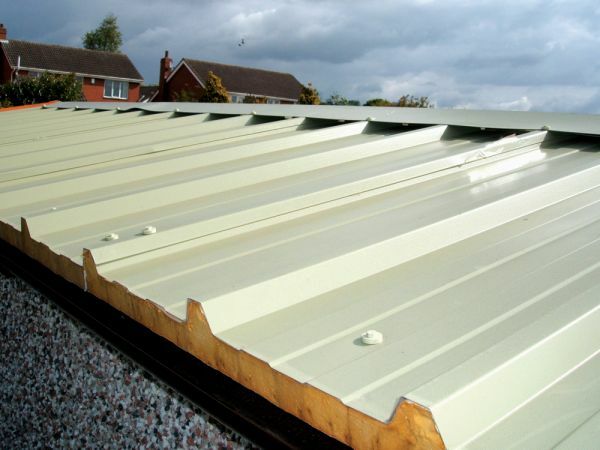 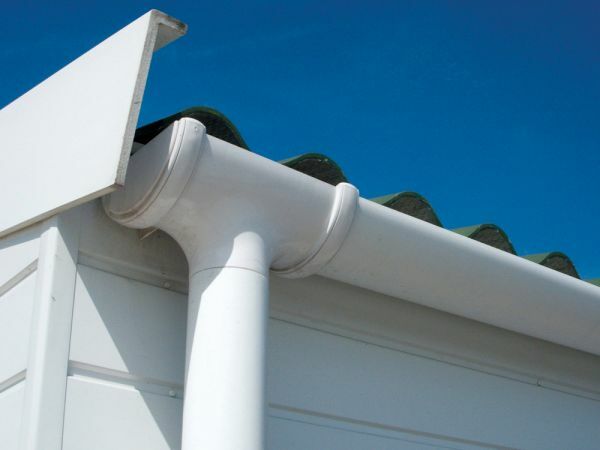 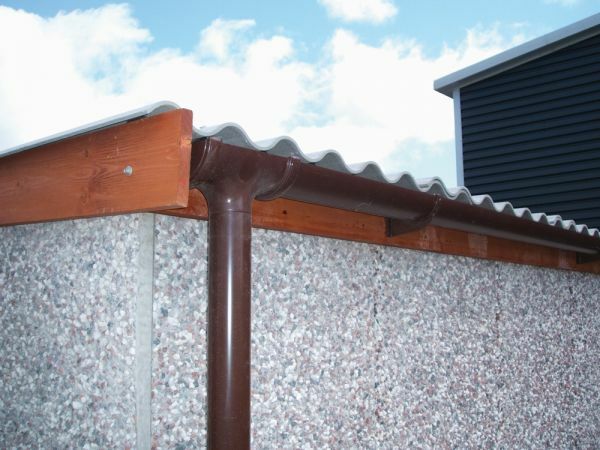 The fascias on all buildings are available in Timber, PVCu (White, Golden Oak & Rosewood) and Plastic Coated Steel (choice of all British Standard colours).